1. What is 2FA? 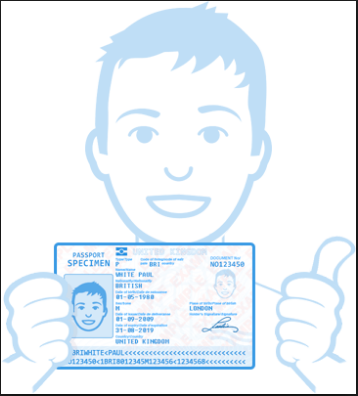 Why are users strongly recommended to apply for them? 2FA, two factor authentication. On HashNest they are google authenticator verification and SMS verification. 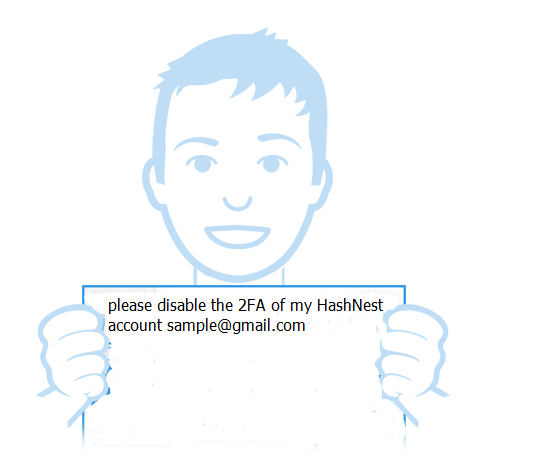 HashNest strongly recommend users to apply for both to ensure the accounts safety and avoid hacking. 2. How to deactivate google authenticator verification for reasons? Our support will deactivate accordingly by receving the information. 3. What if users lost their phone which binded with HashNest account? Or users want to change a phone number? If you still have access to your bind phone number, you can keep using it or unbind by yourself to change another phone number. 4. What if users can’t receive any SMS verification code? 5. How to unbind the phone number? Please go to Profile-Security center to unbind it by inputting google code or sms code.